through my hands: It's time to request your World Passport! 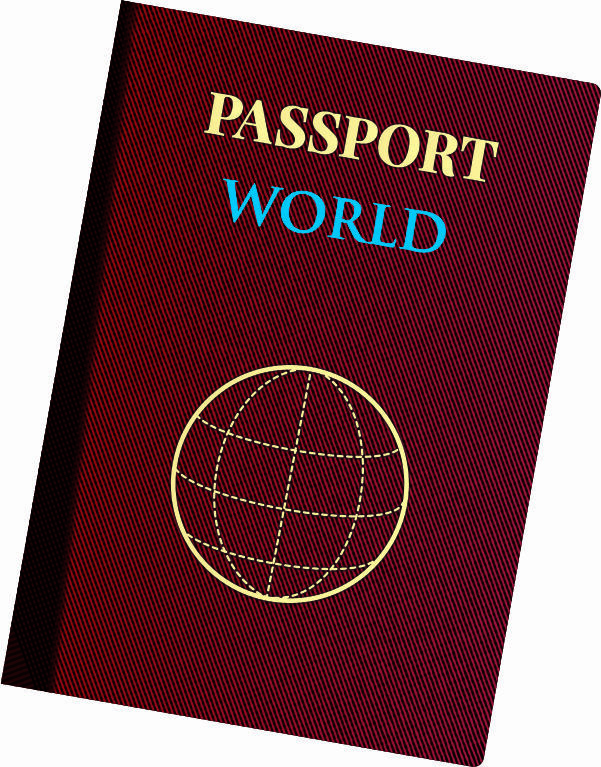 It's time to request your World Passport! In my last post, I mentioned at the end of my post about an adventure that I am in the process of mapping out. We will travel the globe all from the comfort of your home. There will be many souvenirs for you to make. I'm in the process of designing them now. It's going to be a great time, and I am excited to be your tour guide. We will start off in my own state (Oregon), and preboarding is September 1. 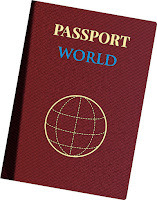 However, before you can travel, you 'must' first request your personal passport. Each month, I will add a link-up post where you will add your post so that others can see your finished souvenir. Each traveler that finishes their souvenir and participates in the link-up post will receive a a stamp for your passport. Leave me a comment requesting your passport. Please include your email address in the post (many people cannot be responded to because your email is not shown). I can't send your passport if I don't know where to send it! If you left a post on the last post, you do not have to repost your information again. I would like a passport, thank you. You are signed up! I sent you an email. Passport please, hugs, Sharon. Sewengel50@hotmail.com. The followers for some reason shows Jerrys email. Thanks for the travel opportunity, and please send me my passport. Hi Bonnie. Would you please reply and let me know your email. When I click on your name, your email is not shown. You are signed up. I sent you an email. Passport Please! Thank you. I am looking forward to this adventure. Hi JoJo! I was able to subscribe successfully to your blog thru Bloglovin - thanks! Is it to late to get a passport? This looks so much fun and I have only just found your blog.